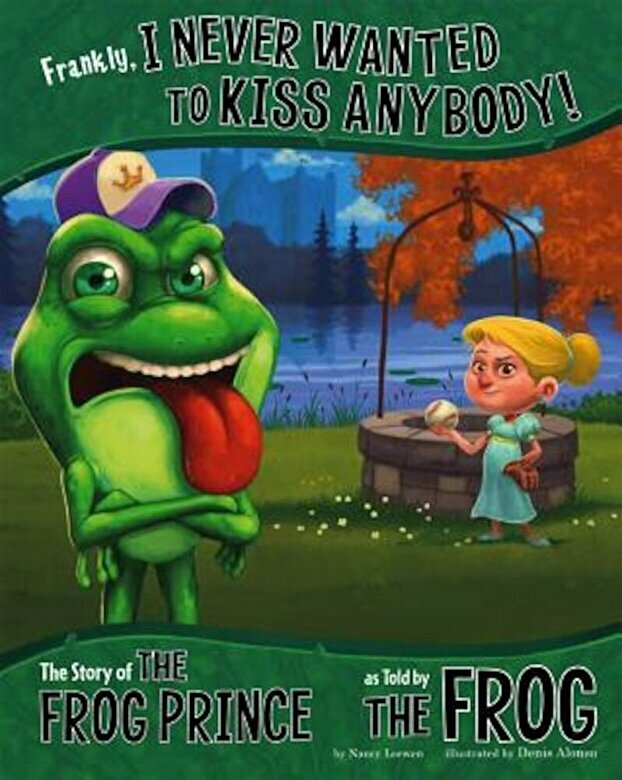 Prezentare OF COURSE you think I needed a kiss from a beautiful princess to end my "toadally" awful curse. You don't know the other side of the story. Well, let me tell you ...This fractured fairy tale provides a fresh perspective on a well-known tale.